Great opportunity to own this 1,998 Square foot 3 Bedroom, 2.5 Bathroom home. Close to major roads, schools and shopping. The home sits on a fenced lot surrounded with plenty of shady trees. 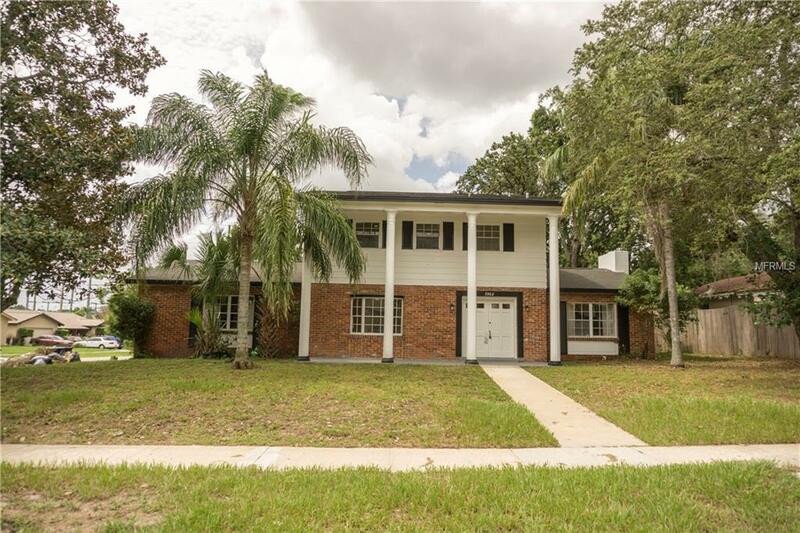 The interior features a Living Room with fireplace, a Family Room Kitchen combination and separate Dining Room off the Kitchen.This unique home is located close to schools, major highways, shopping, entertainment and an easy commute to all of metro Orlando. Hurry! Easy to convert formal living room to and extra bedroom. Additional Lease Restrictions Buyer's Responsibility To Confirm All information is Accurate.